Engineering News 22nd January 2019. 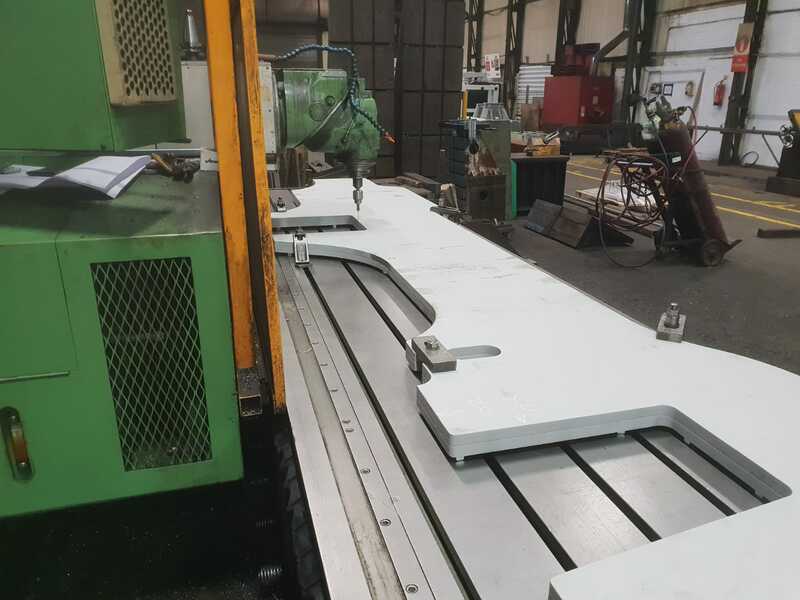 Machining of the frame plates has commenced at TM Engineering (Midlands) Ltd of Kingwinford, UK. 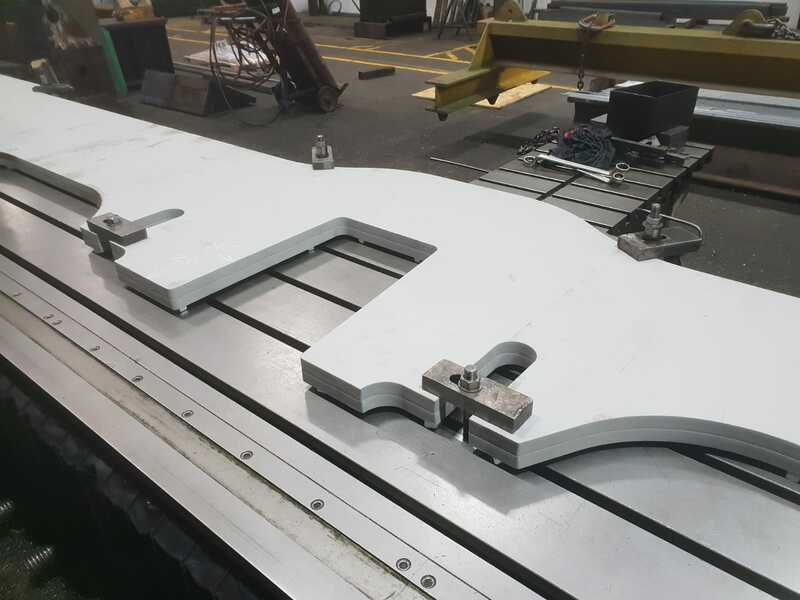 Click on the link to view the frames assembly CAD model https://www.holdenf5.co.uk/engineering-news-march-2017/f5-0001-r3a/ A more detailed engineering report will be published soon. Frame plates undergoing CNC machining.